Originally from France, Guillaume (aka “Gee”) has always had a keen interest for sports and the outdoors. He played basketball for many years, including 3 years professionally, and spend over 12 years as a ski boot fitter and instructor across the globe. His passion for education combined with his knowledge of snow sports and movement inspired him to create fun and interactive sessions with his clients. Gee is dedicated to create an environment where you can thrive and achieve your goals. He specialises in movement training, snow sports conditioning and rehabilitation. 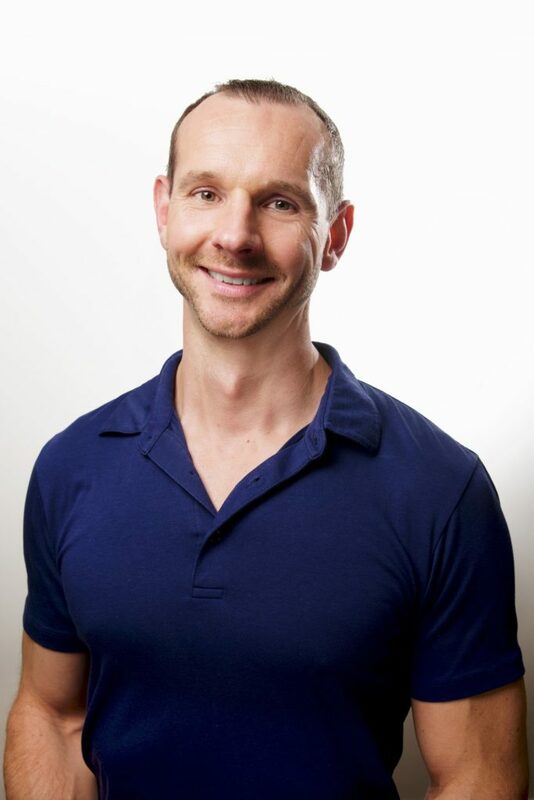 He is also certified in Neuromuscular Activation Technique, Functional Mobility and Barefoot Training to enhance your body potential and reduce pain. Don’t be surprised if you often see him crawling around as he also teaches Animal Flow, a ground-based bodyweight training designed to improve strength, power, mobility and endurance.